School Days offer a service for you to personalise your work wear, school wear or uniform with names, badges and logos with our embroidery and printing service. We will require a copy of your logo/design so that we can give you a quotation on cost for the set up. This depends on the number of stitches. Normally £10+VAT for words only and £20+Vat for logo/design. This cost is a one off fee and on repeat orders you will not have this extra cost. You then need to add on £2 - £5 per garment again depends on number of stitches. Schooldays have no mininium order and can embroidery your own garments at a cost of £5.00 per garment. We will require a copy of your logo/design so that we can give you a quotation on cost for the set up of the plate. There is a set-up fee every time you print. Normally £20-£30 depending on size and number of colours. You then need to add on £1.20-£3.00 per garment, this depends on size, colours and number of garments being printed. Printing is generally cheaper if you have a large number of garments. 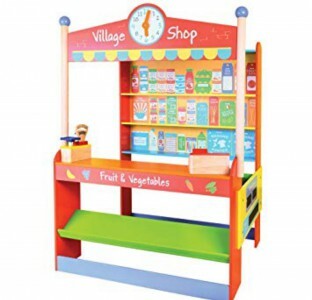 Please telephone 028 95433725, e-mail info@schooldaysltd.co.uk or click on contact us. Copyright School Days Ltd 2019©. All Rights Reserved.